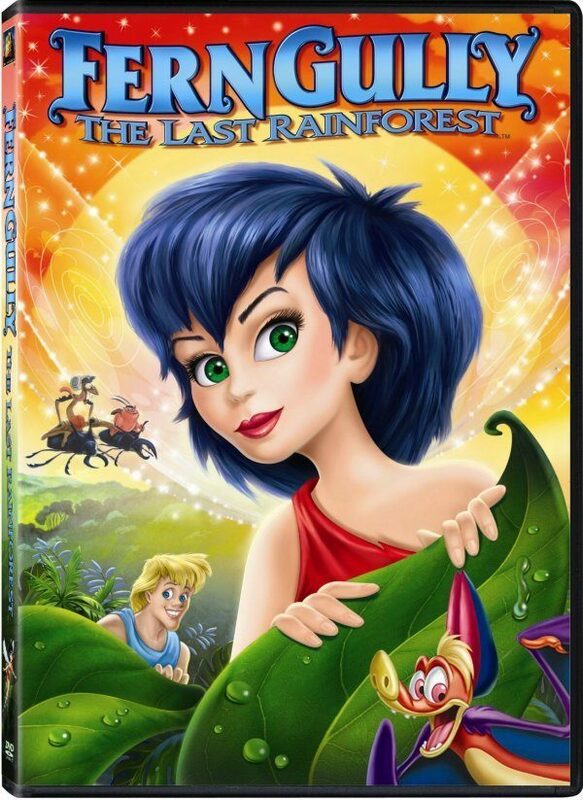 Ferngully - The Last Rainforest On DVD Only $1.99 + FREE Shipping! You are here: Home / Great Deals / Amazon Deals / Ferngully – The Last Rainforest On DVD Only $1.99 + FREE Shipping! Ferngully – The Last Rainforest On DVD Only $1.99 + FREE Shipping! Looking for a good family movie to add to your home collection or for a fantastic and frugal stocking stuffer? Check out this deal – get Ferngully – The Last Rainforest on DVD for $1.99 (reg. $10)! And, you’ll get FREE shipping with Amazon Prime! I’m grabbing this for my daughter’s stocking. We’re always looking for new movies for her to watch! Magic and adventure await in FernGully, a spectacular rainforest where a bat named Batty, whose radar has gone haywire, joins together with Crysta, Pips and the Beetle Boys to save their marvelous world from the evil Hexxus. Ignoring the warnings of her friends, Crysta, the curious tree fairy, explores the world beyond FernGully. She discovers Zak, a real live human who is helping demolish the rainforest. Once Zak sees the beauty and magic of FernGully, he vows to save it. But it may be too late. The Diabolical Hexxus is on the loose and intent on destroying all of FernGully. This animated feature rocks with an original score performed by Sheena Easton, Raffi, Tone-Loc and others.